The recent Invictus Games in Orlando was so inspiring, encouraging a wider understanding and respect for wounded, injured and sick servicemen and women – and now you can offer your support to our heroes, and their families. 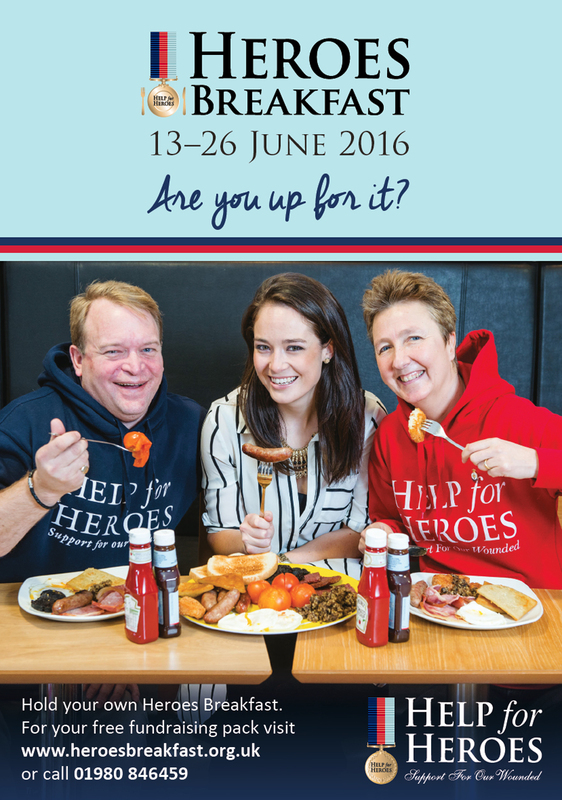 Help For Heroes, the UK charity that supports our wounded, are running two events in June and July that are so easy to get involved in. Who can resist the enticing smell of a hearty cooked breakfast, and it’s a great way to get the family – or a group of friends – together, to start the day the right way! 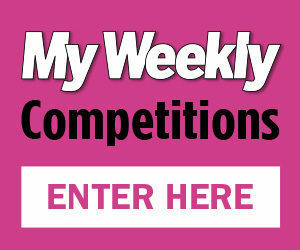 It’s so easy to take part. 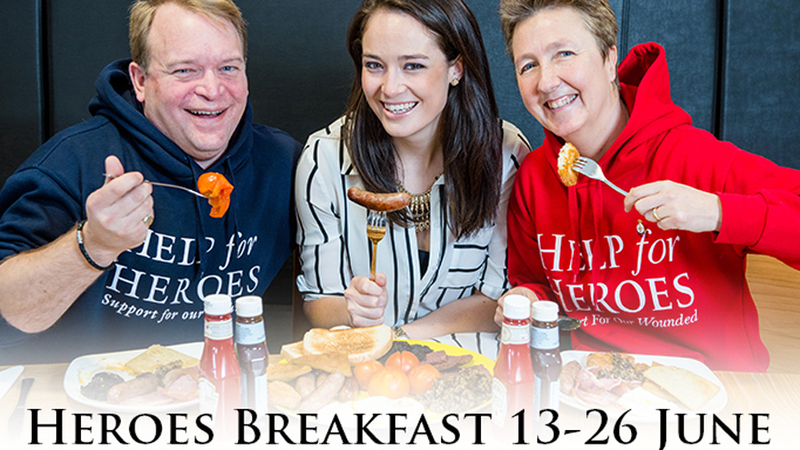 Simply ask friends, family or colleagues to join you for a Heroes Breakfast and ask for a donation. Use your favourite breakfast ingredients, or ask your friends to contribute one item to the feast. Even better, why not pop Alf Turner sausages and Eggs for Soldiers into your shopping basket, which donate a percentage of sales to support our wounded – just look for the Help for Heroes logo on the pack. You’ll find all the details at www.heroesbreakfast.org.uk, 01980 846459. A barbecue is one of the easiest ways of entertaining friends – just pop some meat and veg on the grill, have a few salads and buns ready to serve, then simply relax and enjoy the day! Perhaps you can arrange one in the last two weeks of July for Help For Heroes? If you need inspiration, the charity has a page of recipes to try. 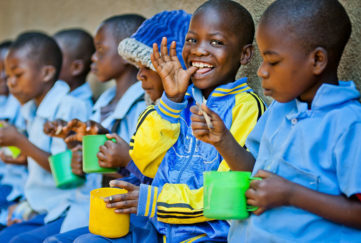 Guests can make a donation of their choice in return for some lovely food and great company! 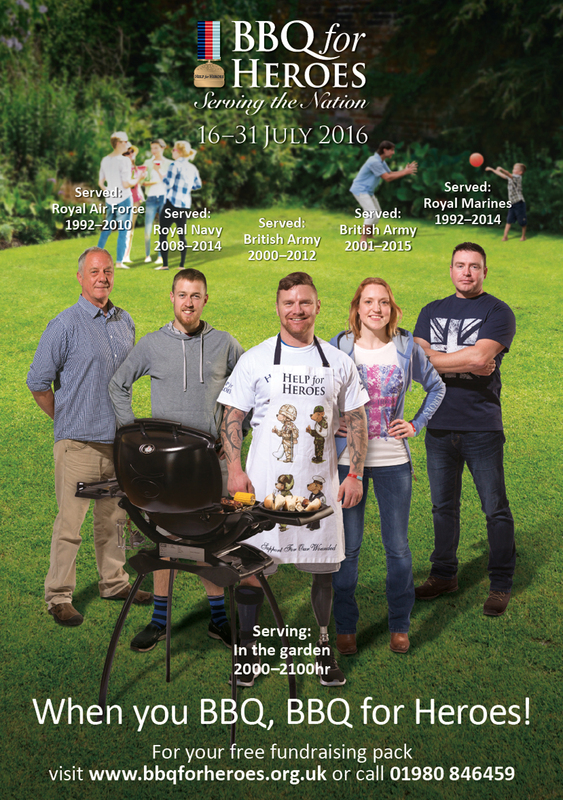 Go to www.helpforheroes.org.uk/bbq-for-heroes/ for all the info.